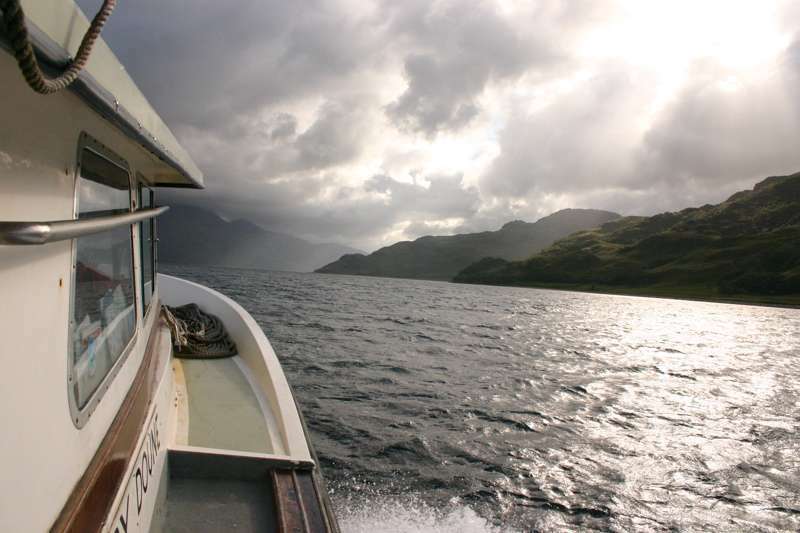 Knoydart is the most remote corner of the Scottish mainland, literally sandwiched between heaven and hell (the loch of heaven lies to the south and hell to its north). It is also home to Britain’s most remote pub, the Old Forge, and the only way in is by boat or on the long hike from Kinloch Hourn. 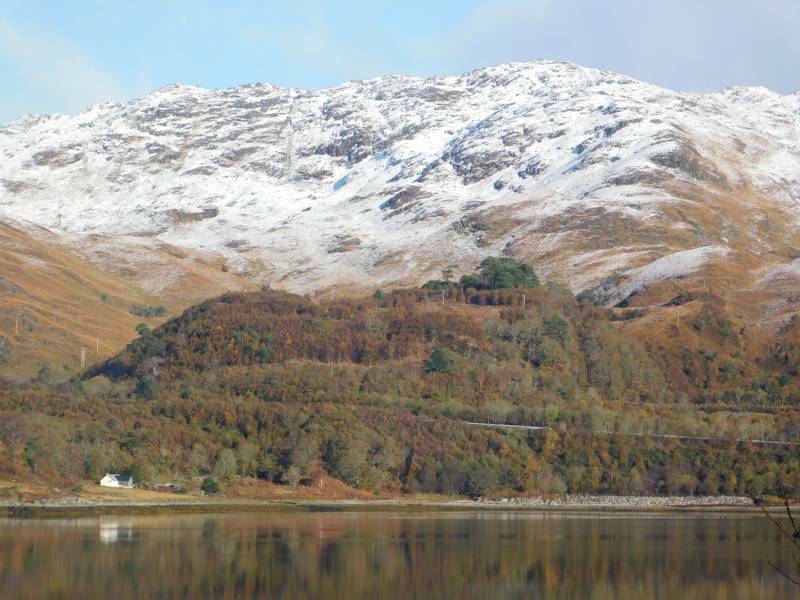 You are a long way from anywhere here, so walking is as good as it gets, with Knoydart offering everything from relatively straightforward coastal walks, through to hikes up and over mountain passes and even a trio of Munros (mountain over 3,000ft). You are likely to meet more Highland cattle than people, so you will need all the proper gear and maybe some experience. Wilderness Scotland offer week long Knoydart guided walking trips based in Doune, a safe way to enjoy hiking on Knoydart. 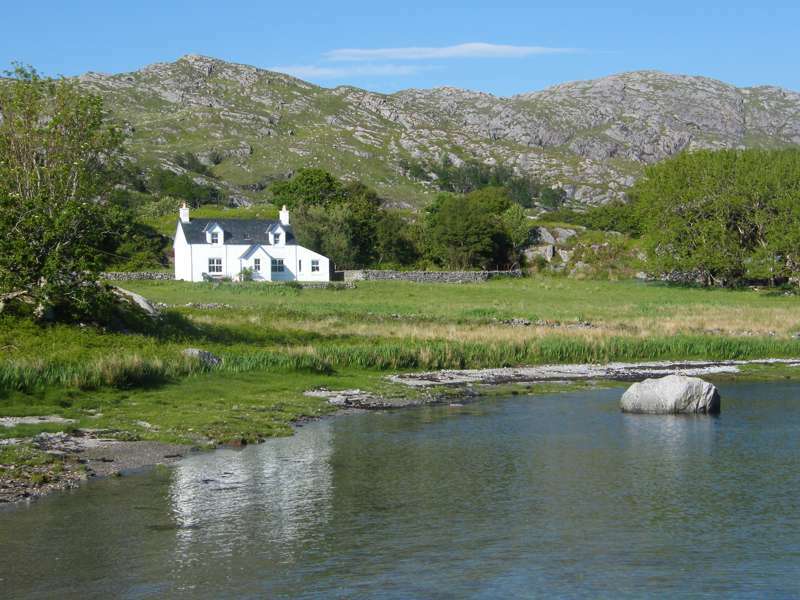 A cosy off-grid cottage in as remote and challenging an environment as you'll find in the UK. A beautifully renovated Scottish bolthole by the sea – the perfect romantic escape. 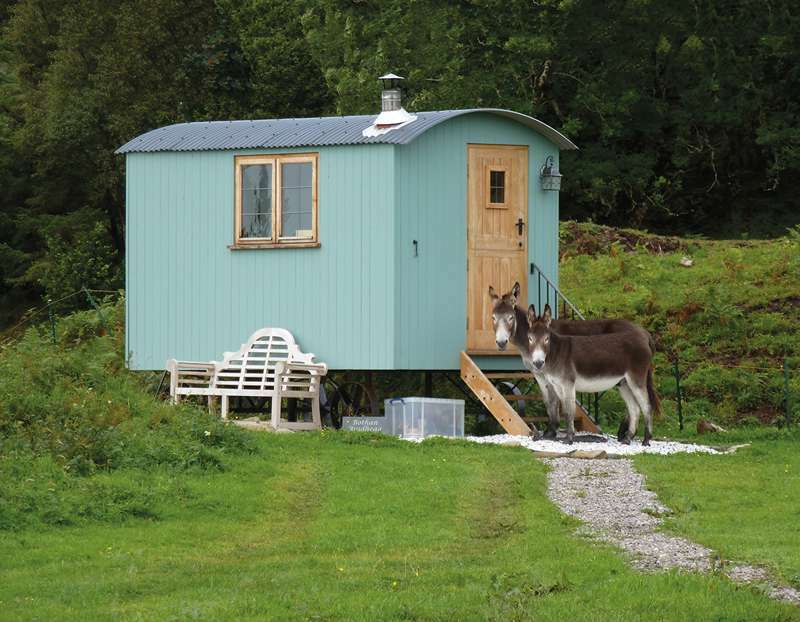 Bed and breakfast shepherd's huts on the Isle of Skye – small-scale, remote glamping on Scotland's very edge.